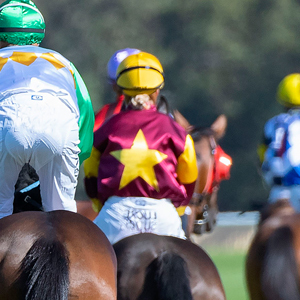 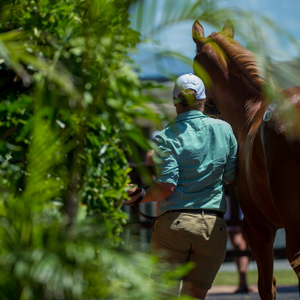 The catalogue is now online for the 2017 Magic Millions Gold Coast National Yearling Sale to be held from June 6 to 8. 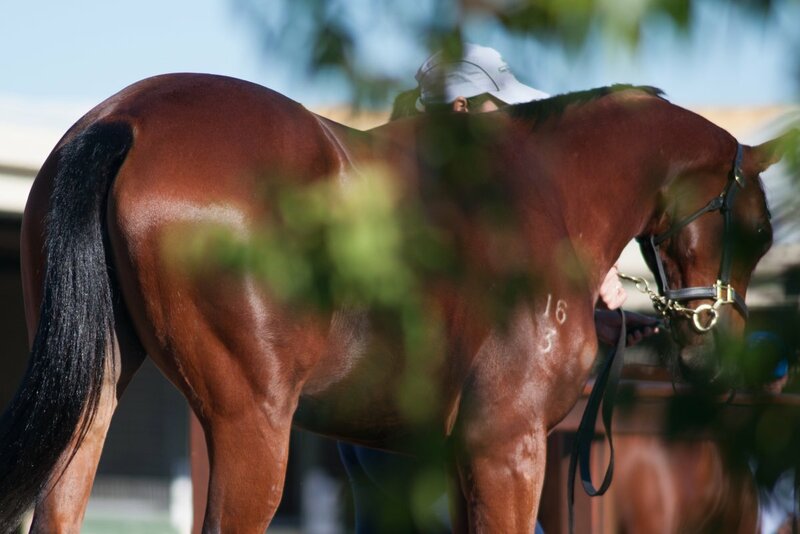 Book One of the sale will be held on June 6 and 7 with Book Two on June 8, followed on the final day by the National Racehorse Sale. 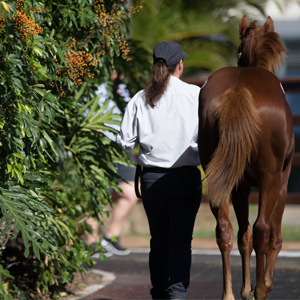 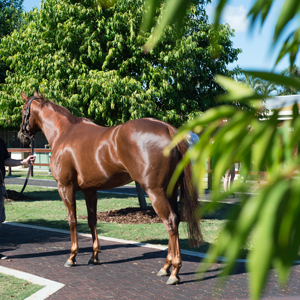 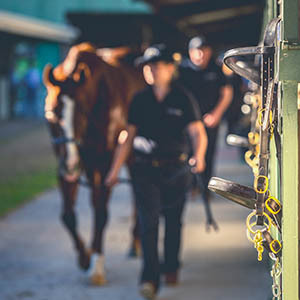 The catalogue for the 2017 Magic Millions Gold Coast National Yearling Sale is now available for download via the Equineline iPad app and can also be viewed online by clicking here.